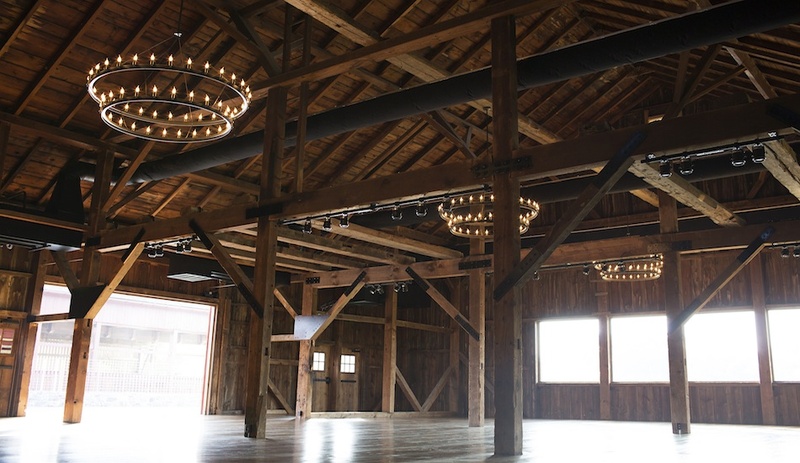 We finally have some images of the inside of the barn! 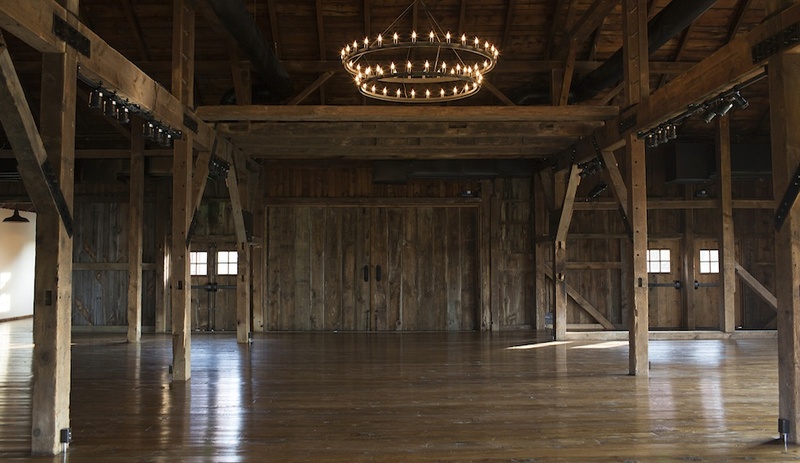 During the construction process, we had to remove the original wood floor and some of the wood siding, but we were able to reclaim the majority of the wood and reuse it throughout the barn. 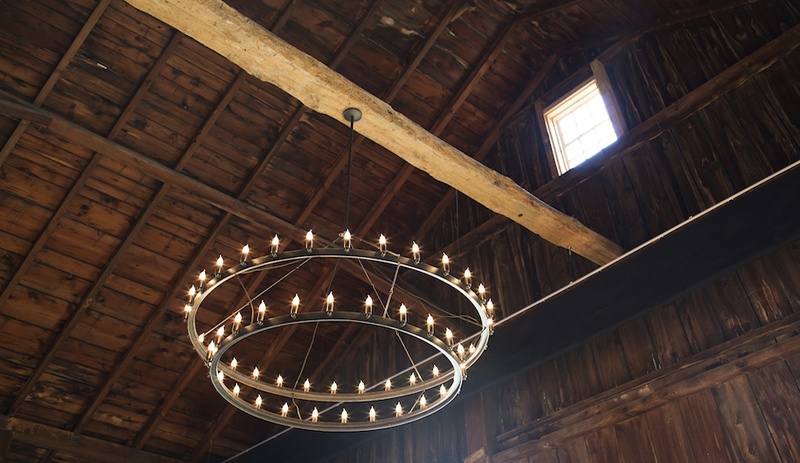 The chandeliers fit perfectly into our rustic yet modern feel in the barn, and we installed pin spot lighting and up lighting to create a soft and romantic ambience while highlighting the magnificent structure of the barn. 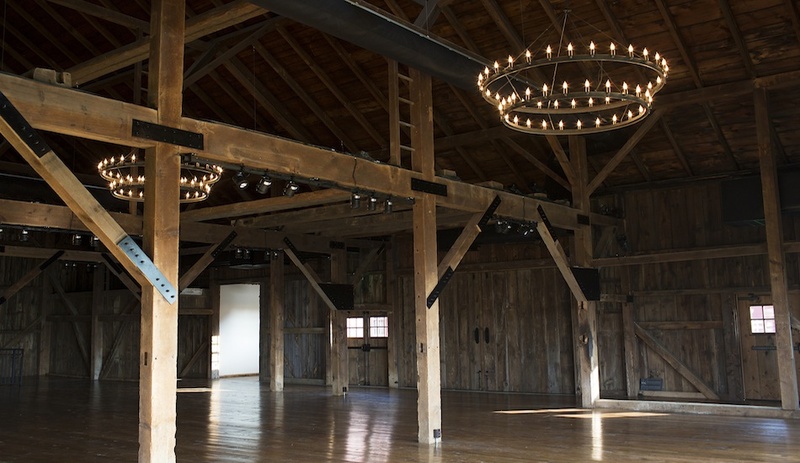 Click the image above to see all of the pictures!